Hello and Welcome to Ask Your Tax Question! 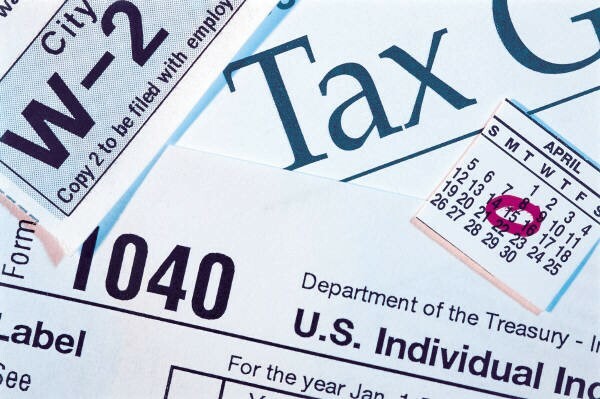 This site is designed to be one of the places you go to for questions, information and insight regarding federal income tax issues and topics. As you know I must post the disclaimer!!!! The information in this blog is just that INFORMATION, it is NOT tax advice or given as the answer or solution to your tax problem. I, my affiliates, business and all else associated, am not responsible nor liable for decisions and choices you make based on the information in this blog. You should contact a tax professional to discuss the specifics of your tax situation. Having said all of that let me introduce myself to you. My name is Sharon Hartwell. I am an Enrolled Agent and owner of Hartwell Tax Solutions, LLC. Please visit my website http://www.hartwelltaxsolutions.com for more information. I hope you will find that this blog provides helpful information to you. However, you should always check a variety of sources as you seek answers to your tax questions. Do you have a tax question? Go to the contact page on this site and send it to me! I’ll do my best to find an answer for you! “An Enrolled Agent is a person who has earned the privilege of representing taxpayers before the Internal Revenue Service by either passing a three-part comprehensive IRS test covering individual and business tax returns, or through experience as a former IRS employee. Enrolled agent status is the highest credential the IRS awards. Individuals who obtain this elite status must adhere to ethical standards and complete 72 hours of continuing education courses every three years. In a nutshell, I am a licensed tax practioner authorized by the United States Treasury Department to represent Individual and Business Taxpayers before the IRS in matters involving IRS Collections, Appeals and Audits. Do you owe the IRS money? Are you under examination/ audit? We can help! Prior to establishing my business, I worked with several national tax resolution firms to help taxpayers resolve their tax matters with the IRS and various State Tax Agencies. In my opinion, many of those firms focused more on the number of taxpayers their salesforce signed up, than on the taxpayers!!! I decided to start my business and give taxpayers the direct and one on one service they needed and deserved. I am here to help, please contact me!